Like her father, Neshama’s talent and charisma captivate and endear her to people of all ages, faiths and backgrounds. 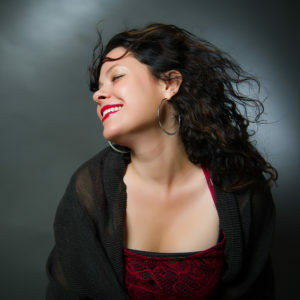 Neshama has performed and taught in cities worldwide, has sung on the Broadway stage, has sold more than one million records, and was a six-time entrant in the 2011 Grammy Awards. 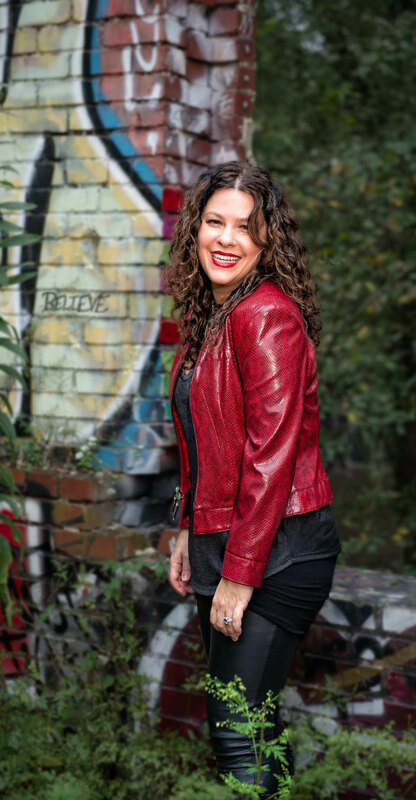 Neshama was one of the creators of the Broadway musical “Soul Doctor”. In November of 2016, Neshama was inducted into the Brooklyn Hall of Fame, where she received a Certificate of Congressional Recognition for her work. Neshama is currently touring with a new band and gospel choir and joyfully raising her two sons, Rafael and Micah.